Ornamental Security's beautiful gate options will complement and match the style of your home. 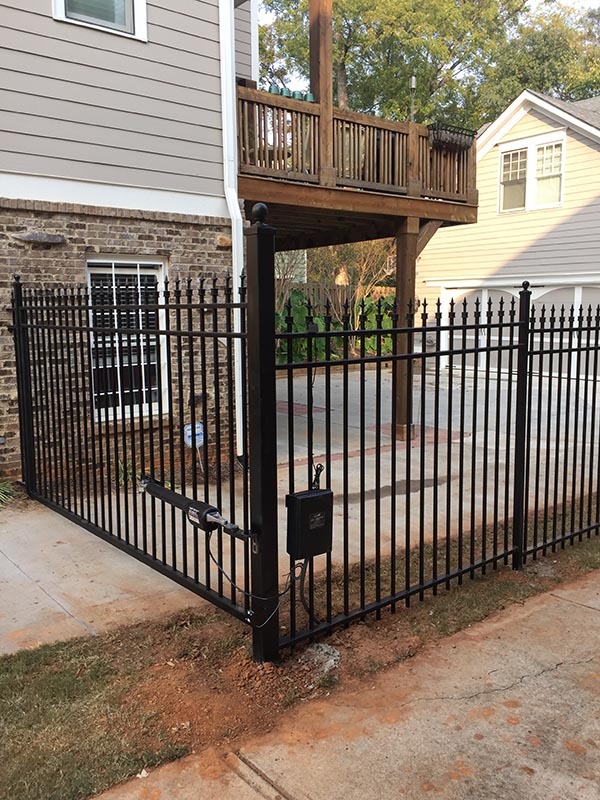 Our gates are made of quality materials meant to look great while protecting your property. Your installation will begin around 7-10 days from the order placement, and your 1-year warranty covers parts and workmanship. All our quality products are reasonably priced. Contact us for a FREE estimate.